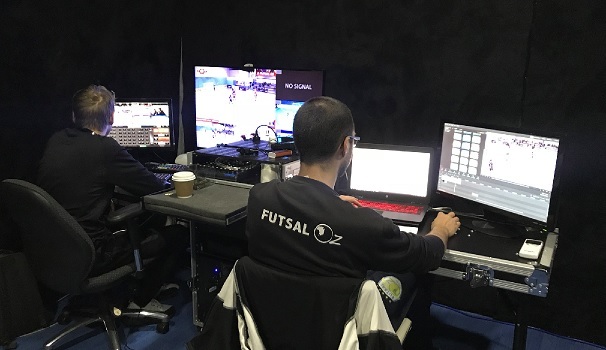 Have you dreamt of having your own Futsal facility to provide your community with the opportunity to play while developing your own business? 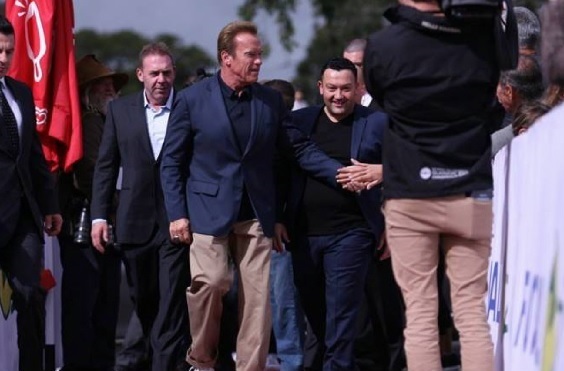 Well, the opportunity to have your very own Futsal Oz Centre will soon become a reality for many Australians and beyond. 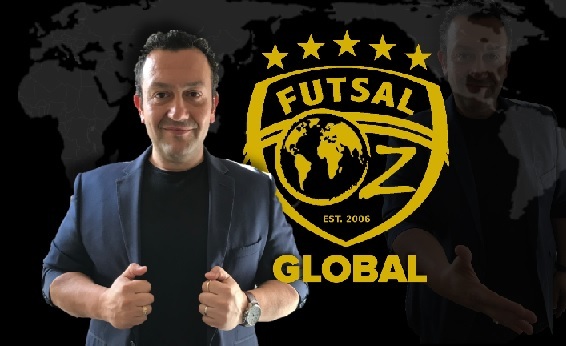 With over 13 years of experience, Futsal Oz is opening its doors to a franchise model, making the Futsal Oz customer experience available to the world. 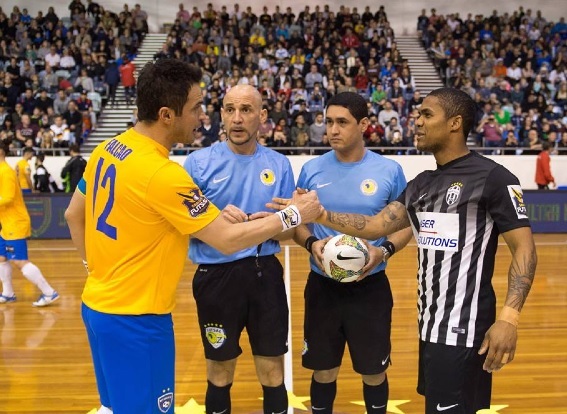 Taking their offer further Futsal Oz is making the Series Futsal Conferences a part of their franchise licensing system and will be administered by the Master Franchise in each specific State and Territory once allocated in the next twenty-four to thirty-six months. 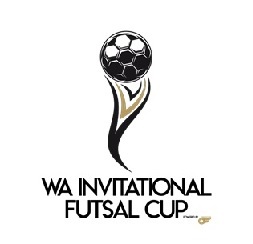 This also means Series Futsal Australia (SFA) Finals will no longer continue as you know it. 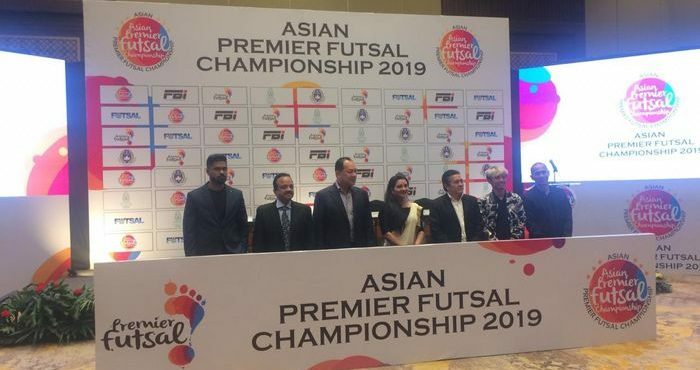 A new format will be launched in 2020 running over twenty-one weeks with eight Professional Club licenses made available for acquisition.